We treat people of all ages! We will see children as young as 2 and up to the age of 18, an age group only a Licensed Audiologist can treat. We also specialize in hearing loss for veterans. 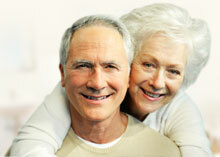 Note: The Food and Drug Administration advises seeking hearing care and hearing aids only from licensed practitioners. In Minnesota, the only practitioners licensed to provide diagnostic hearing evaluations and hearing aids are Audiologists. 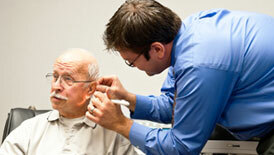 At Hearing Help Audiology Clinic, you will only be served by a Licensed Audiologist.